LED therapy (Light Emitting Diode) is a proven cosmetic treatment originally developed by NASA to aid wound healing in space. It works by emitting light into layers of the skin to stimulate cellular activity (called ‘photo modulation’) to produce new collagen – essentially tricking the skin into thinking it’s younger. LED therapy can eliminate a dull complexion, tone and tighten facial muscles, and improve oxygenation in the skin, leaving your skin looking vibrant and fresh. It has the added benefit of reduced sun sensitivity compared with laser-based procedures, meaning it is safe to have at any time of the year. Assure Cosmetic Centre recently introduced a powerful new LED machine, HEALITE II. Said to be the strongest and most effective LED device on the market, HEALITE uses low-level light therapy at a deep penetrating level. It rejuvenates skin by boosting the body’s own natural collagen stores and is effective in treating active acne or fast-tracking healing after a surgical procedure. Painless, non-invasive and without downtime, HEALITE can be booked as a stand-alone treatment or combined with a peel or microdermabrasion to achieve desired results. Find out more about HEALITE II here. 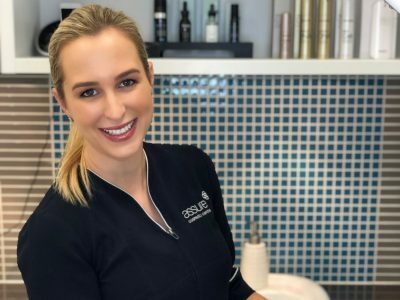 To find out if Perth LED therapy can help you, the first step is to book a free consultation with one of our dermal therapists. Depending on your skin condition, LED treatment is usually required twice a week for a period of time. Many patients see and feel results after just one treatment. 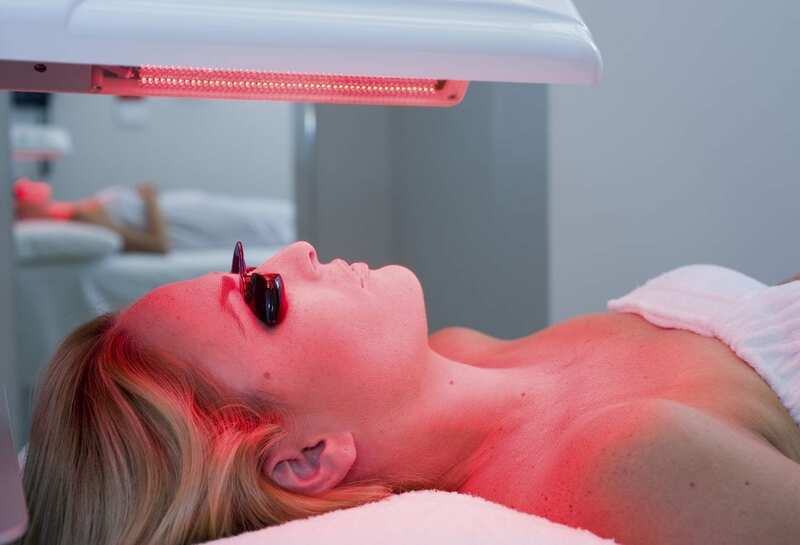 How much does LED light therapy in Perth cost? Your initial consultation with our dermal therapist is completely free of charge and without obligation. If you decide to go ahead, HEALITE II LED costs $80 per treatment or $60 if combined with a peel or microdermabrasion. We also offer discounted pricing for a treatment series. Please click here to see our full price list or contact us to book your free consultation.